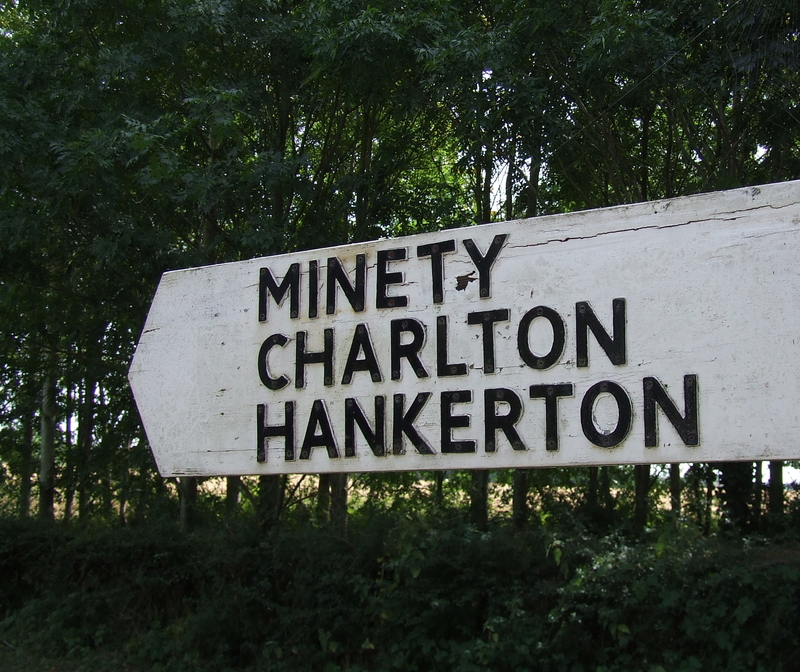 Hankerton has entered the Best Kept Village competition ! This entry was posted in Uncategorized on April 23, 2019 by Simon Kearsley. There will be a variety of fun crafts for children to make and take. Tea and coffee for adults to enjoy whilst your children are creating. Please note there will be volunteers to help the children with the crafts, but the children remain the responsibility of the parents throughout your visit. So please do not drop them off. This event is free and sponsored by Hope Church Malmesbury. This entry was posted in Uncategorized on April 16, 2019 by Simon Kearsley. 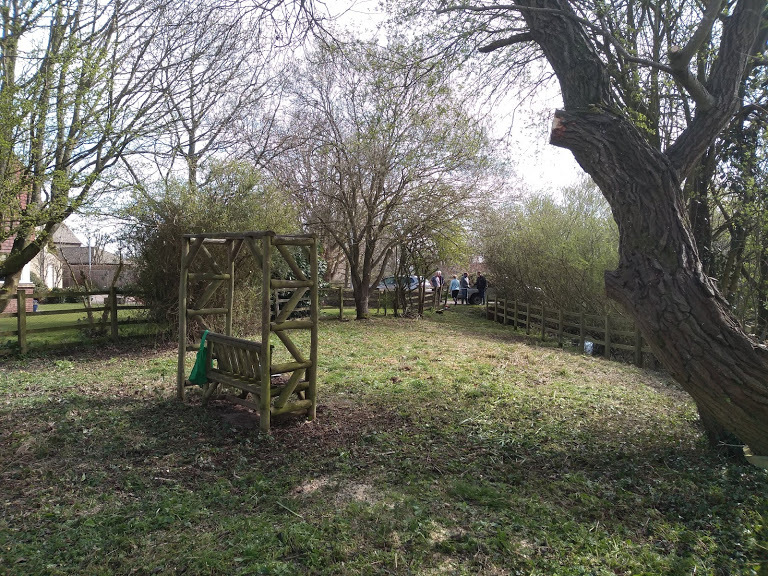 Following the hard work of some wonderful volunteers on Sat 6 Apr 19, the Parish Council owned Hankerton Community Area at the end of Old Farm Close has been returned to a tidy state and is now ready for all residents to enjoy in the summer months. 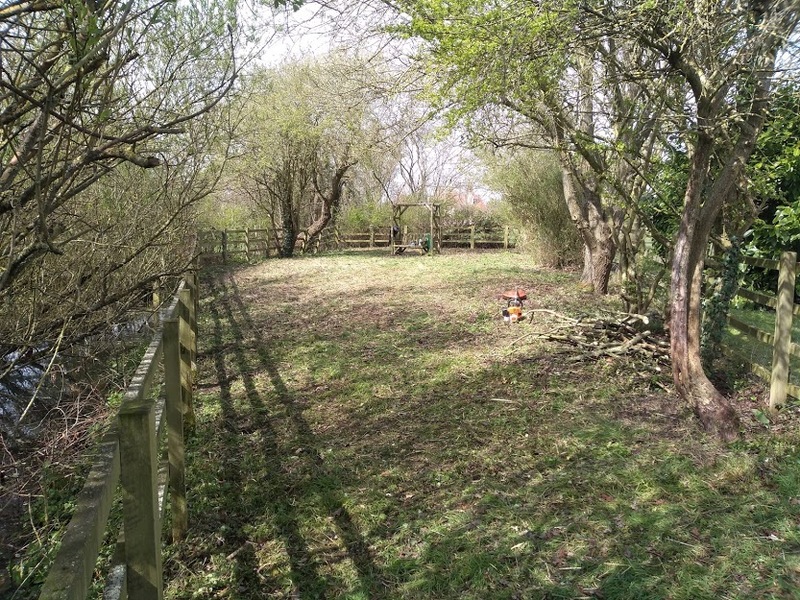 With the Parish Council now looking to make it an area everyone can enjoy, we plan to reconvene the committee established to improve the area to finalise our plans. Once complete, we will hold a public meeting in the coming months allowing all residents to understand exactly how we propose the site is used and, importantly, to hear everyone’s views. In the interim, anyone who would like to volunteer to help is encouraged to email Dan Lydiate at danlydiate@gmail.com. This entry was posted in Uncategorized on April 12, 2019 by Simon Kearsley.